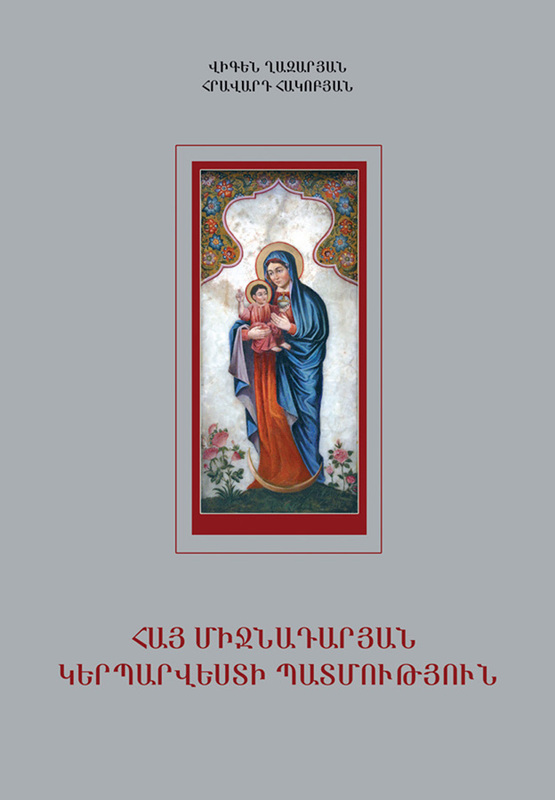 The book presents the historical path of Armenian Middle Age Fine arts. This book includes architectural decorations, early medieval decorations, early medieval obelisks, cross-stones (khachkars), frescos, miniature art, as well as decorative applied arts and icons, the last two only partially represented. If we were to summarize, the book includes the decorative and figurative arts, which in the Middle Ages quite often overlapped. It is addressed to the students, specialists and art-lovers.